I think we had the stormiest Halloween on record. 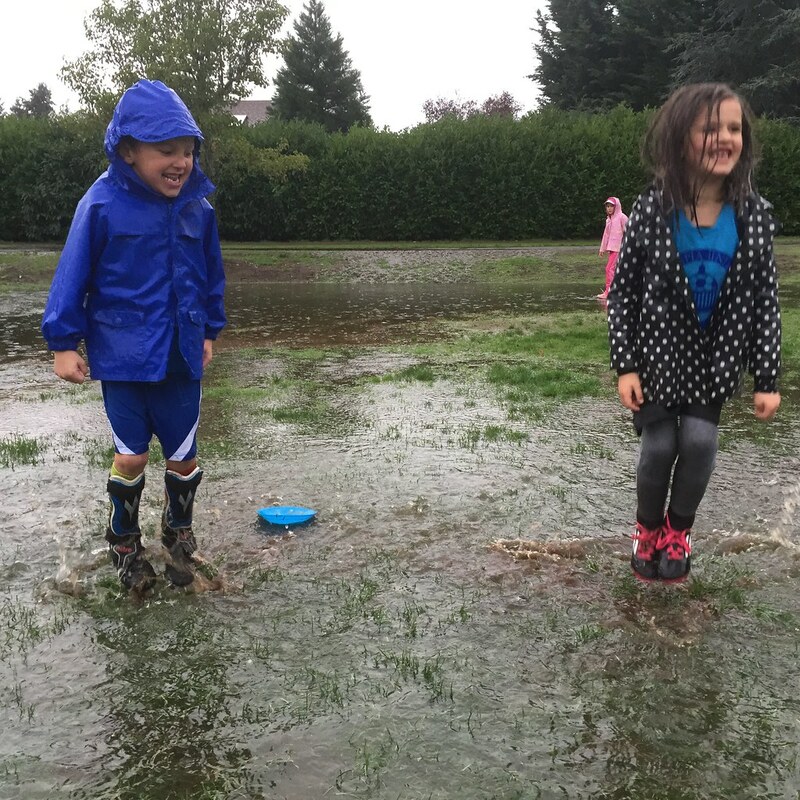 First, Jane and I got soaked, and I mean soaked, at Cate and Gresham’s last soccer game of the season. We actually had to move fields because the goals were underwater and the balls were sort of floating into the goals. 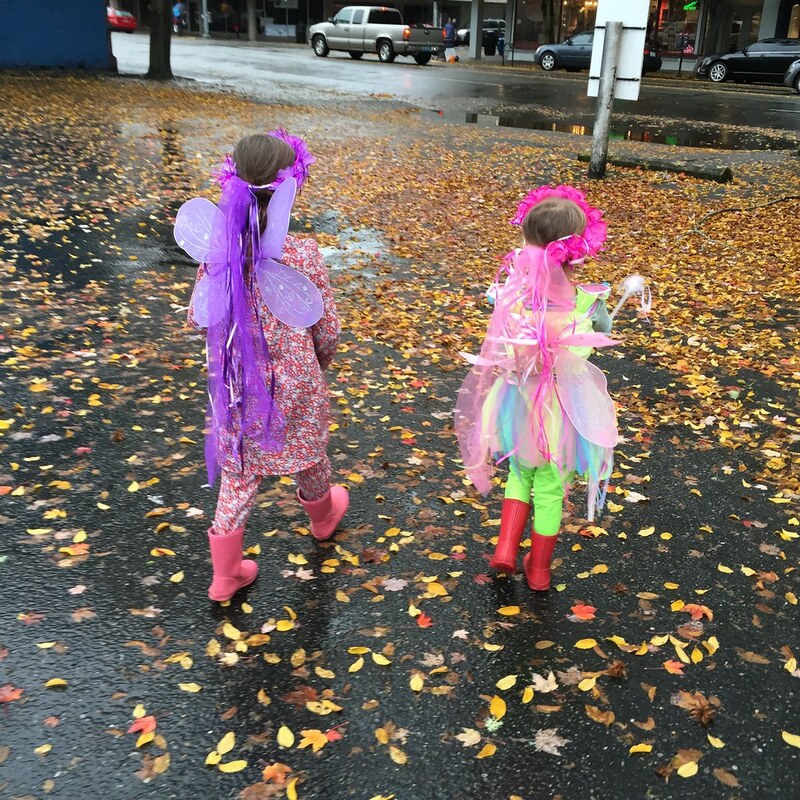 After we dried off and warmed up, the girls and I went to the shop for a good chunk of the afternoon, passing out candy to trick-or-treaters during the downtown Halloween event. The girls were in charge of the candy management, especially making sure the littles did not get the too-hot fireballs. They took their jobs very seriously. Telfer was done at the hospital in the late afternoon and I told him if he made me dinner I would take the girls trick-or-treating around the neighborhood. It started raining, hard, about three minutes after we left the house. 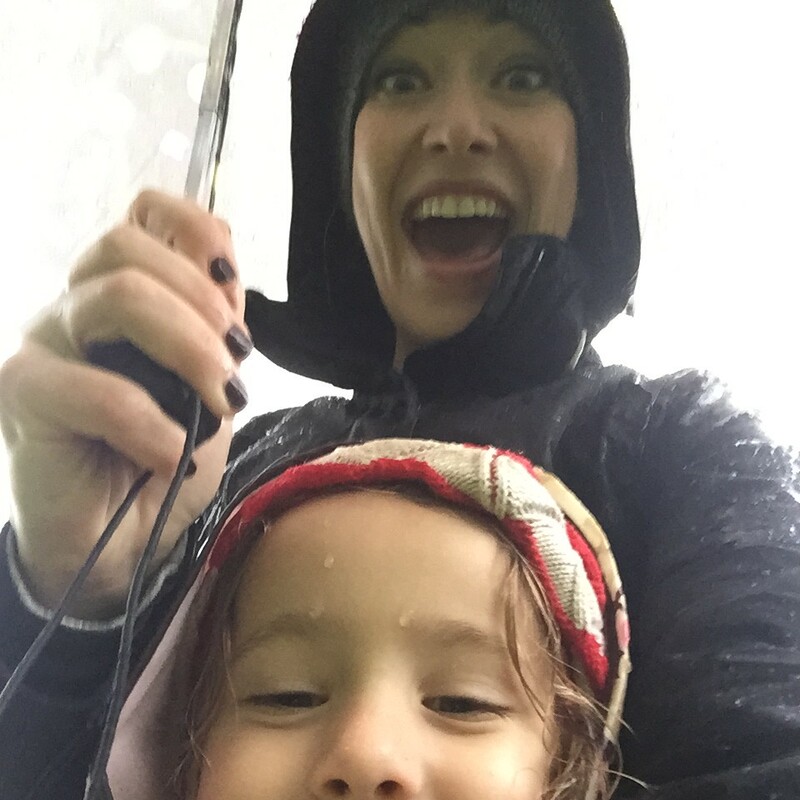 Soaked, again. 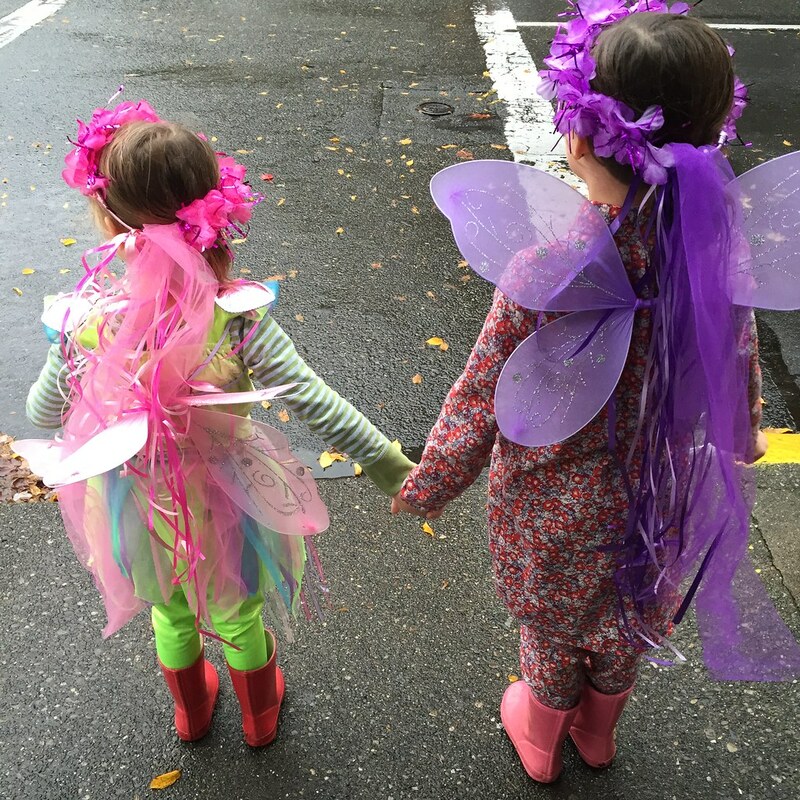 The girls didn’t mind at all – they would have kept going if I hadn’t wanted to stop after over an hour of trick-or-treating. The desire for candy runs deep. And, I had a very good dinner waiting for me when I dried off. 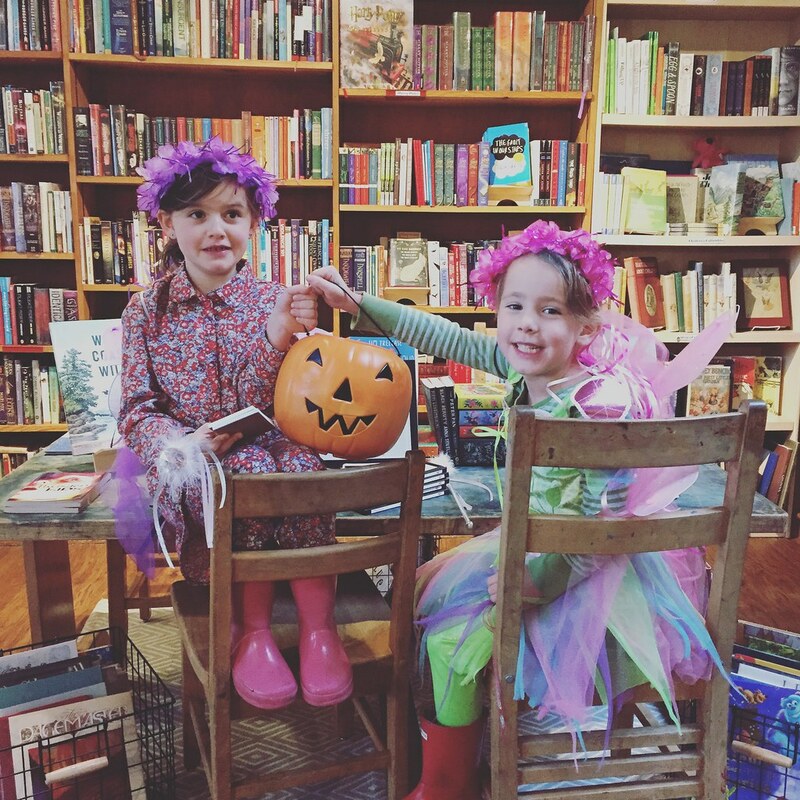 Just in case the pictures don’t tell the story: Cate was a bedtime fairy and Jane was a “regular” fairy. The first idea was that Cate would go as Maleficent and Jane as her crow but over time, the fairy option gained traction. And the only thing we needed was two new wands as all of our wands were defective in some way. I was a fan of the second option for sure. Telfer did his annual pumpkin carving with the girls. 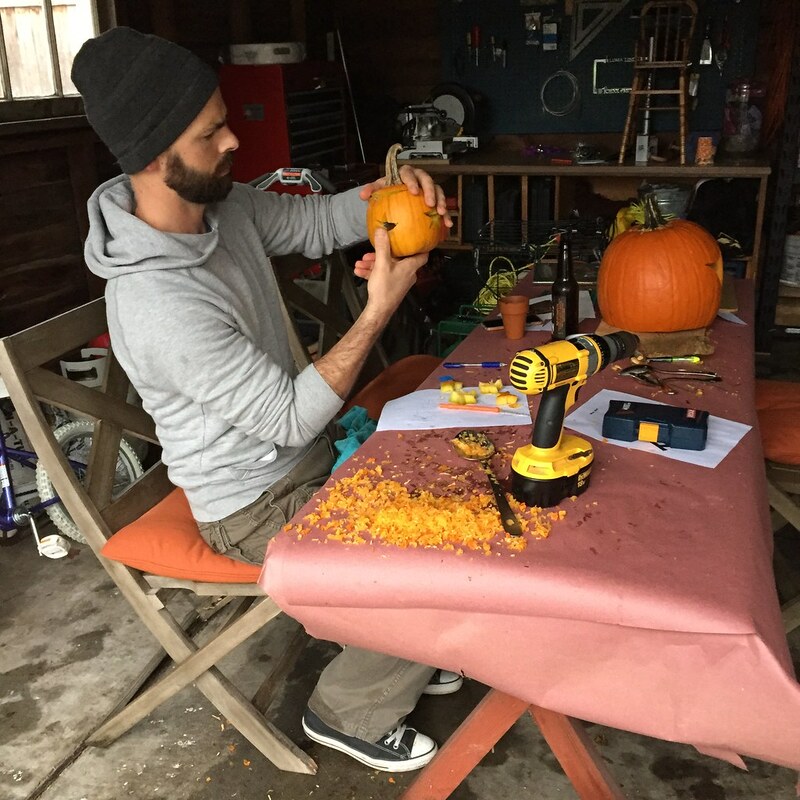 We usually carve too early and the pumpkins are rotting by Halloween but this year he timed it perfectly. 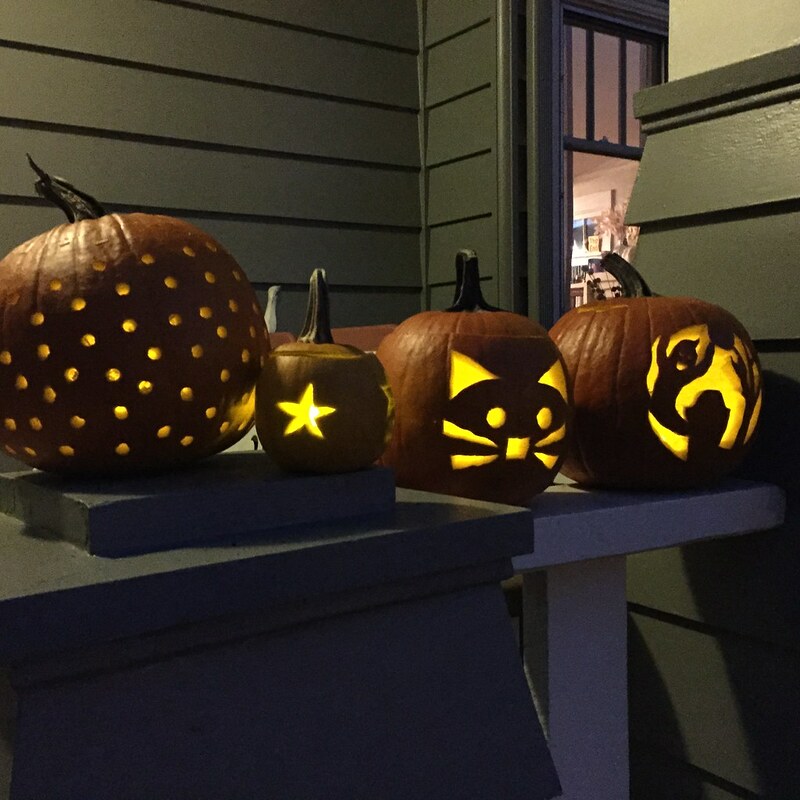 Cate’s pumpkin of choice was the ghost in the graveyard and Jane picked a cat. Telfer made me the polka-dotted pumpkin. As I wrote about last week, I futzed around in the kitchen again on Sunday afternoon. 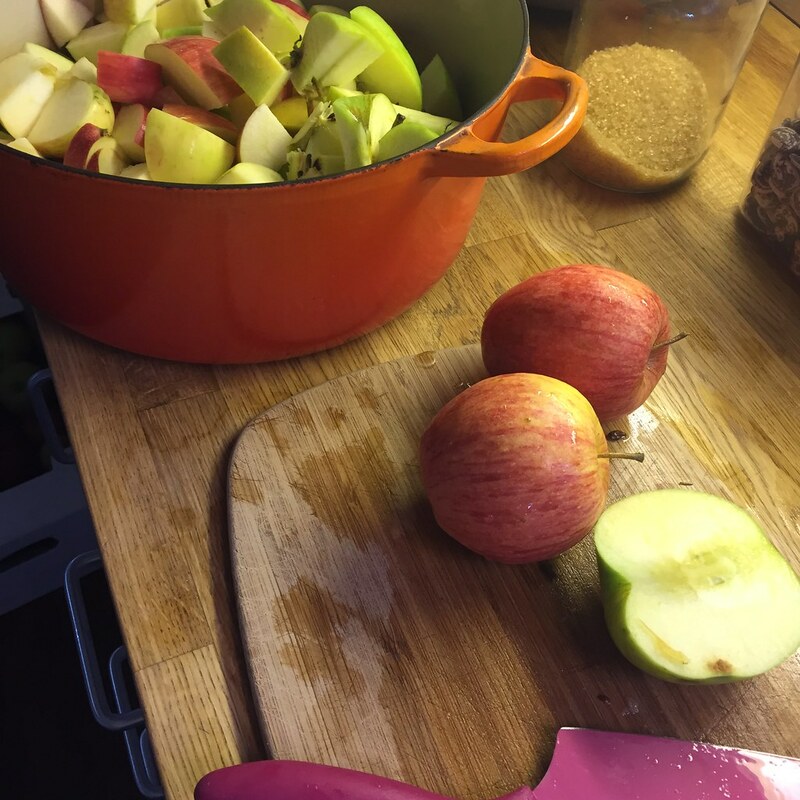 I made the year’s first batch of applesauce. After it cooled down, the girls helped turn the crank of our cheap plastic food mill that I have been using since Missy taught me how to make applesauce when we lived in New York. I also made ricotta (Cate’s favorite) and slow cooked a batch of beans. I used the Christmas lima beans that I brought home from EVOO in Cannon Beach this summer. I highly recommend this method of cooking beans from Alexandra’s Kitchen. You can puree the beans after they finish cooking or eat them almost like a stew. Good bread is a must. In case anyone is keeping track, why yes, I am reading all of Harry before Christmas! 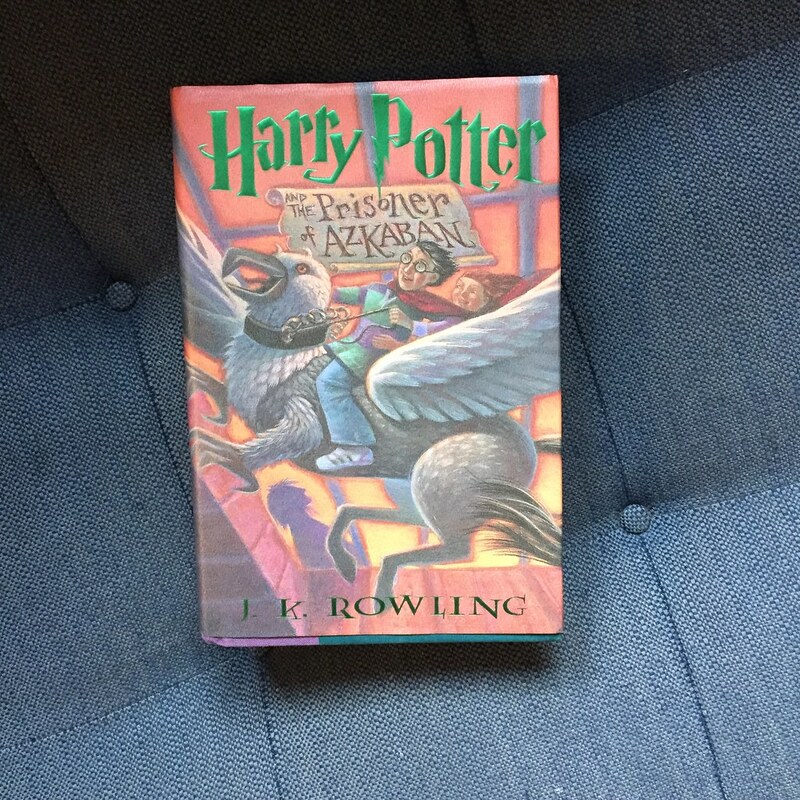 Just finished Azkaban this weekend and now onto Goblet of Fire. Between google and my phone’s calculator, I figured out that I just need to read three chapters-ish a day and I will finish by Christmas Eve. #lifegoals. It’s been such a good day. Telfer was post-call. I work from home most Mondays but usually, when we are at home together we pursue our separate to-do lists with purpose. There’s always so much to do. But today we played hooky for much of the day and went to see Bridge of Spies at 10:30 in the morning (!). It’s been at least six months since I have seen a movie in the theater that is marketed toward actual adults (or kadults as we call them). We both loved the film. A couple of the story-telling moments felt a bit heavy-handed to me but I loved it overall. I loved getting lost in a story on a big screen on a Monday morning with Telfer. We meandered to lunch before we picked up Cate from school. 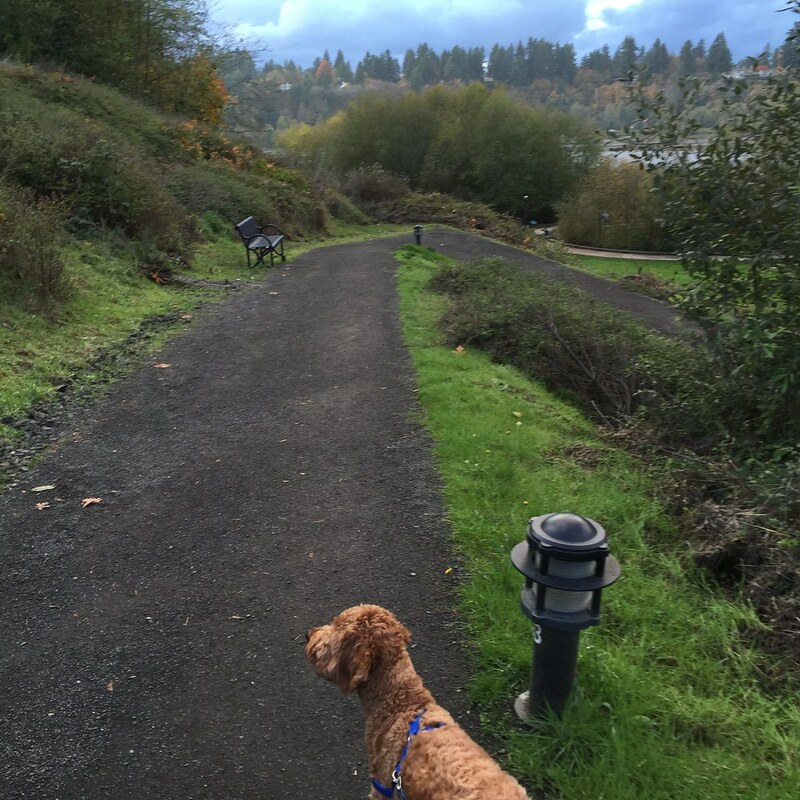 I took George on our long loop and actually did not get rained on. We made spaghetti for the girls and had fun conversations at the table before the usual bath and bedtime routine. Such a good day. 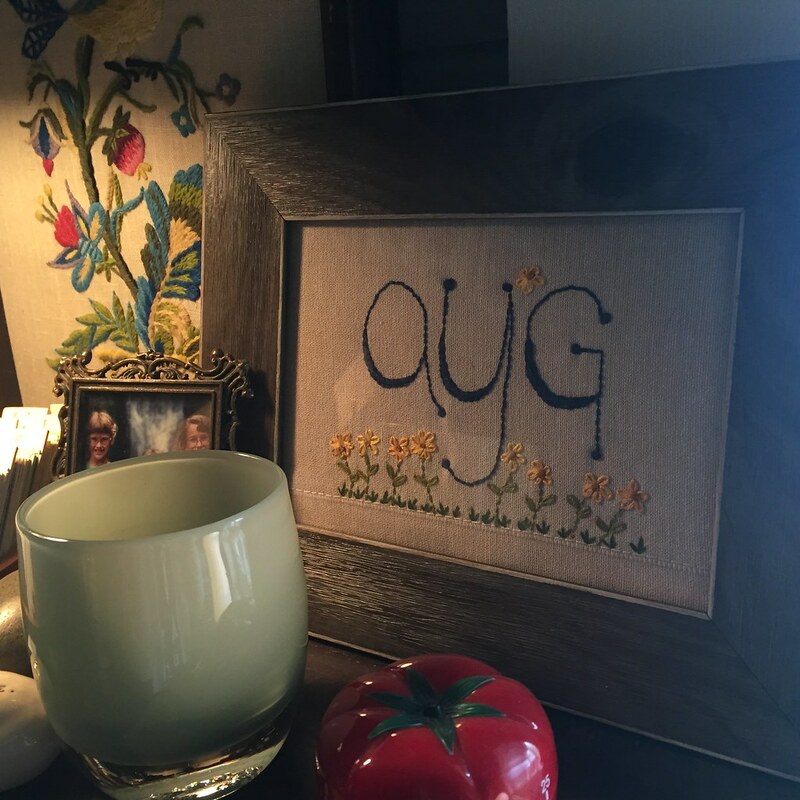 My mom sent me this lovely framed embroidery of my initials early last week. It’s in my little home office. The same day I received it in the mail, we found out my mom’s eldest sister has advanced cancer. It’s been two and a half years now since my mom’s youngest sister died of ovarian cancer. What a blow. And so a flurry of texts between my sisters and my mom and me about our Aunt JoDell and surgery and hospitals and what the doctors are saying. So hard. Hug all your people and if you pray, please pray for both my mom and my sweet aunt.